"Expanse" is a modern agricultural enterprise, located in ecologically clean areas of Moscow suburbs. Land Bank of the company exceeds 10 million ha occupied by plant, vegetable, sensiitive and innovative project on hydroponics. In 2017, the area of planting potatoes in the Klin district of the Moscow region, reached 80 hectares that will allow to harvest more than 2.4 thousand tons. 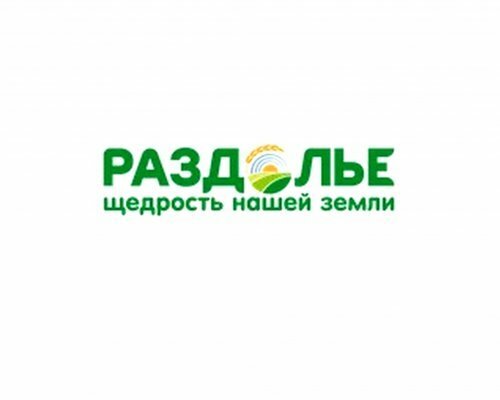 The company is systematically expanding the area of planting potatoes and increases the share of presence on the market of the Central Federal district by the volume of the harvested crop. In the next three years "the Expanse" will build 4 high-tech complex for storage of potatoes, allowing to increase the volume of production in accordance with the business plan of the company. "Expanse" cultivated fallow land, investing heavily in the further development of the vegetable project. Construction of modern storage facilities for potatoes in the Klin district will help us to provide residents with a quality product at a reasonable price, which will be presented in the major trade networks of the region", — reports a press-service "the Expanse". "Expanse" is a vertically integrated structure carrying out the entire range of production activities in farming, processing, storage and marketing of agricultural products.